Raspberry Pi continues to bring me joy. It’s probably one of the best gadget purchases I’ve made in years and, now, I can use it to help celebrate the holidays. 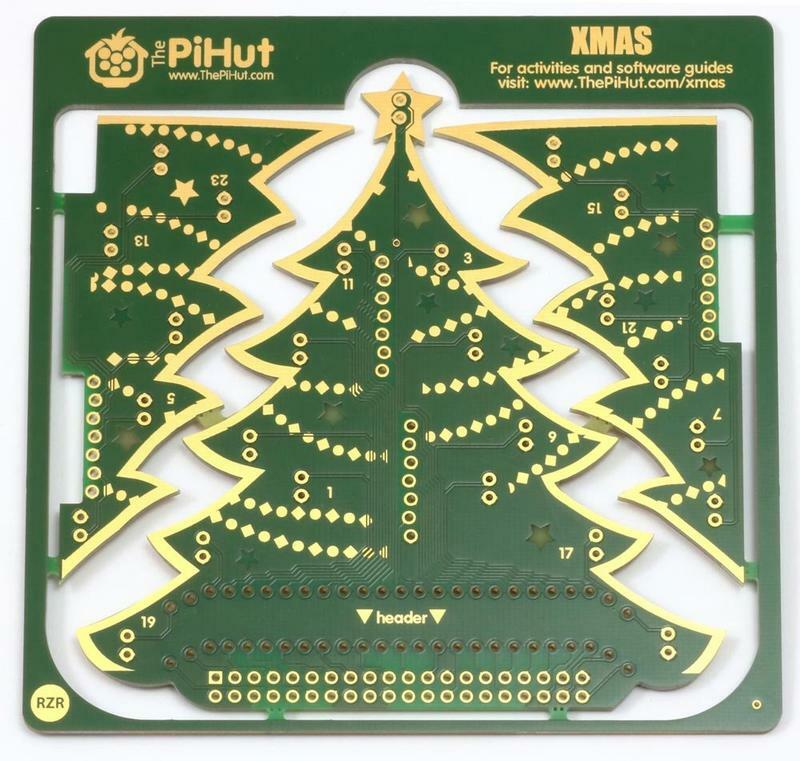 The PiHut recently listed a Christmas tree decoration that you can build and mount on your Raspberry Pi. 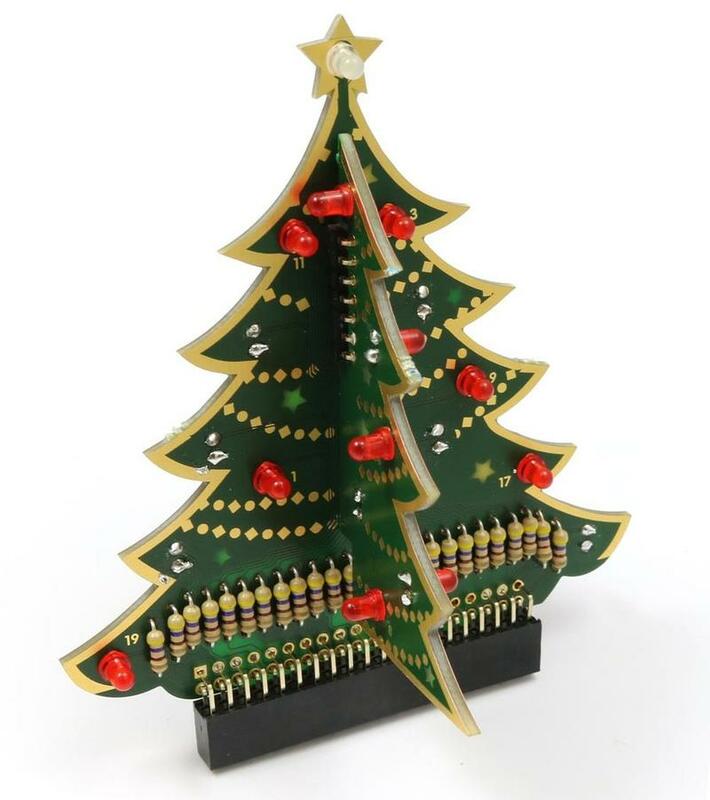 The 3D Xmas Tree Kit for Raspberry Pi, its official name, was designed by a staffer named Rachel Rayns at The Pi Hut and supports the Raspberry Pi Zero as well as any 40-pin Raspberry Pi unit. Each light has its own GPIO pin, which means you should be able to program them to do all sorts of tricks. 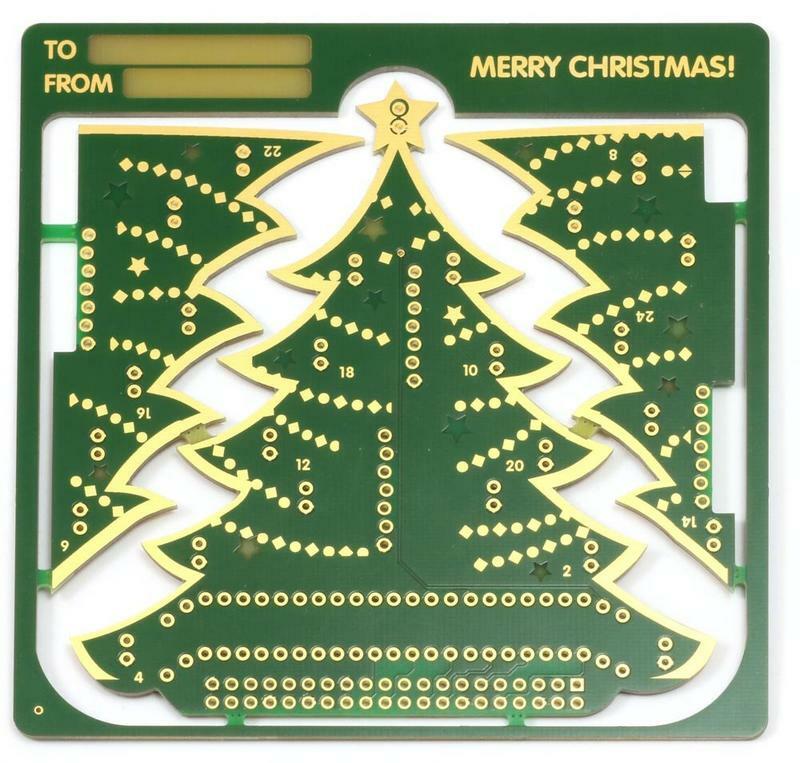 The £10.00 ($12) Christmas tree package includes a 3D Tree PCB that you’ll need to put together, 24 3mm red LED lights, a single white 3mm LED light for the star on top of the tree, 25 120ohm resistors, and headers to properly assemble the tree. 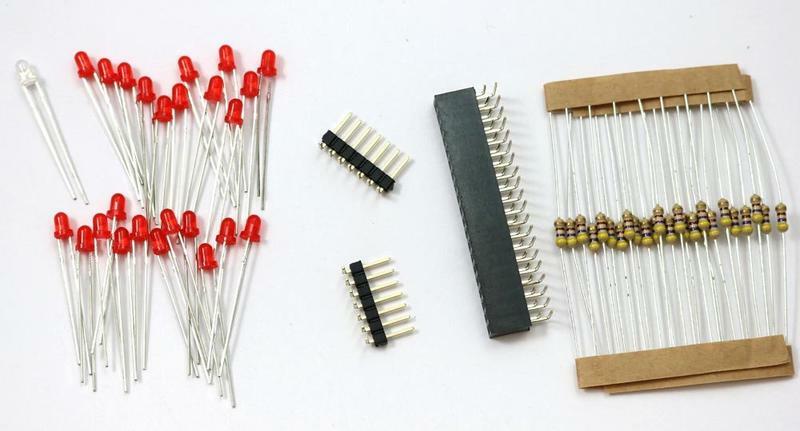 If you have a Raspberry Pi, chances are you aren’t too daunted with getting your hands dirty trying to assemble a simple LED Christmas tree. Instructions are included in the box in case you need some help along the way, though. The kit is currently listed as out of stock but fear not, that’s only because the Raspberry Pi Christmas tree is still in production. If you sign up for alerts, you should get a notification when it’s available for order. I signed up and have my fingers crossed I can still get this before the holidays pass. I’ll no doubt mess this thing up, but at least I can get some practice with my soldering.